The G350 found its way as a replacement for the Gulfstream III via a brief incarnation as the G300. However, in comparasion with the G300, the G350 features an addtional range of 200nm (370km), a roomier cabin, cockpit and baggage area, an advanced technology flight deck and upgraded cabin environmental control systems. The G350 was launched at Asian Aerospace in February 2004. On November 1, 2004, it was certified by the FAA and, on March 30, 2005, it received validation from EASA. 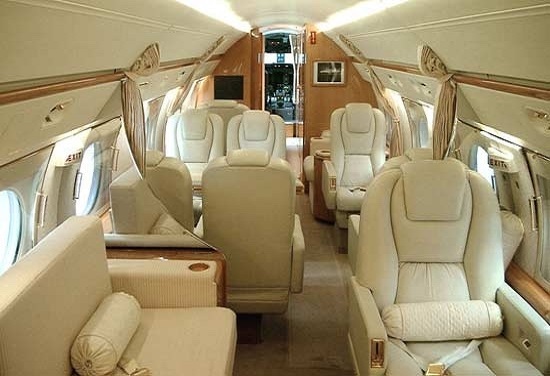 It is similiar in design to its sister ship, the large-cabin, long range G450. While the G450 can fly 550nm (1,019km) farther than the G350, both aircraft feature the same spacious cabin. The first aircraft was delivered in July 2005. 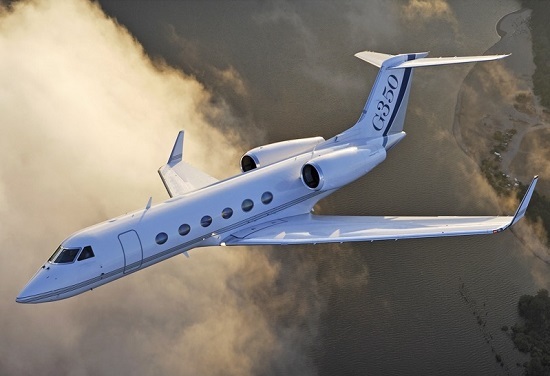 In 2013 Gulfstream ceased marketing the G350.